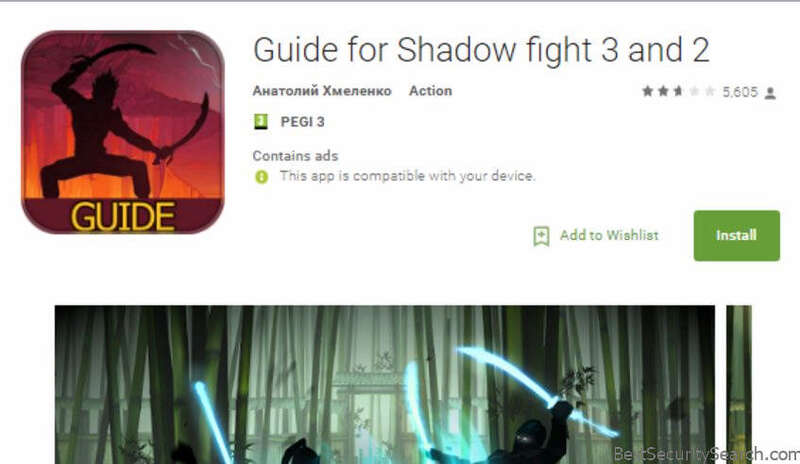 Malware researchers discovered a large-scale campaign that delivers the FalseGuide Android malware on the Google Play store. Upon installation the malware acquires elevated privileges. FalseGuide’s engine registers itself to a Firebase Cloud Messaging topic controlled by the operators. By using the registered connection the attackers can send commands that can issue remote control capabilities or further expand the installed malware with additional modules. The affected devices are recruited into a worldwide botnet which can be used to conduct DDOS attacks or other types of computer crime. The virus engine has been identified to display various sponsored content, pop-ups and hacker-controlled third party content. Game Guide Apps are very popular with games and casual users. They are fairy easy to develop nd can be easily updated via the developers. Its possible to bundle the malware into existing well-known apps or counterfeit clones. All of the apps are submitted to the Google Play Store under the fake developer names – Sergei Vernik (Сергей Верник)and Nikolai Zalupkin (Николай Залупкин). The FalseGuide Android malware can also be acquired through a computer virus. Secure your computer and prevent intrusions and malware from infecting your PC by using a quality anti-spyware solution.